Designed to save space of a bed. Bed gets concealed in wall unit when not in use. 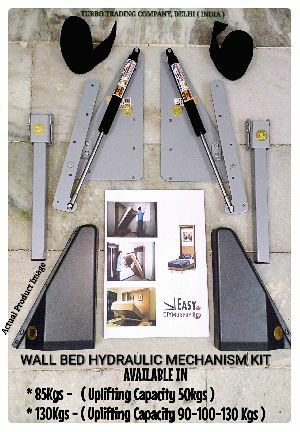 Optional legs fold along with bed while closing. Durable & easy to fit. It converts a sofa into bed. Requires castors to slide out. Designed to save space of a bed. 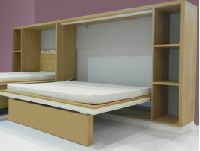 Bed gets concealed in wall unit when not in use. Optional legs can be folded after the bed is closed. Gas springs provided as a counter weight. Also available for vertical beds. 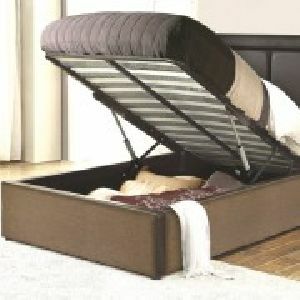 Ideal for storage under bed. 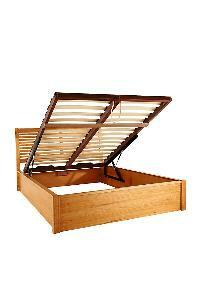 Can be tilted as we as lifted & flattened (with the weight of top board) with minimum force. 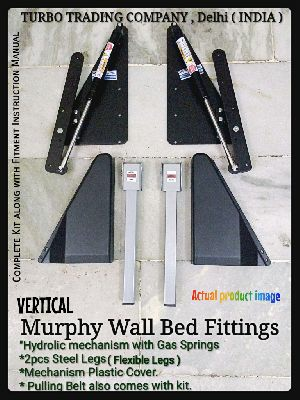 Dual gas springs provided for tilting as well as lifting & flattening. 30° opening angle allows easy access. Easy access as the gas lift keeps the bed top stay. Easy to fit. Easy to make the bed without bending. Designed to save space of a bed. 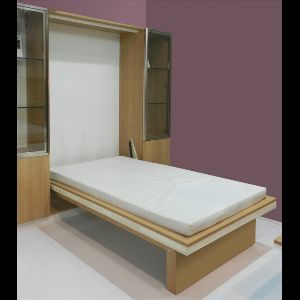 Bed gets concealed in wall unit when not in use. Optional legs can be folded after the bed is closed. Gas springs provided as a counter weight. Also available for horizontal beds. We believe in using payment methods that make transactions secure as well as fast for our clients and us. Irrespective these methods are online or traditional. As per convenience, our patrons can choose one they like. 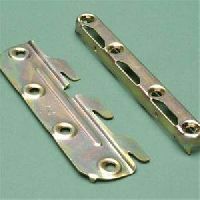 Well-known Suppliers of bed fittings; we are reckoned for the exceptional range of products that we offer.